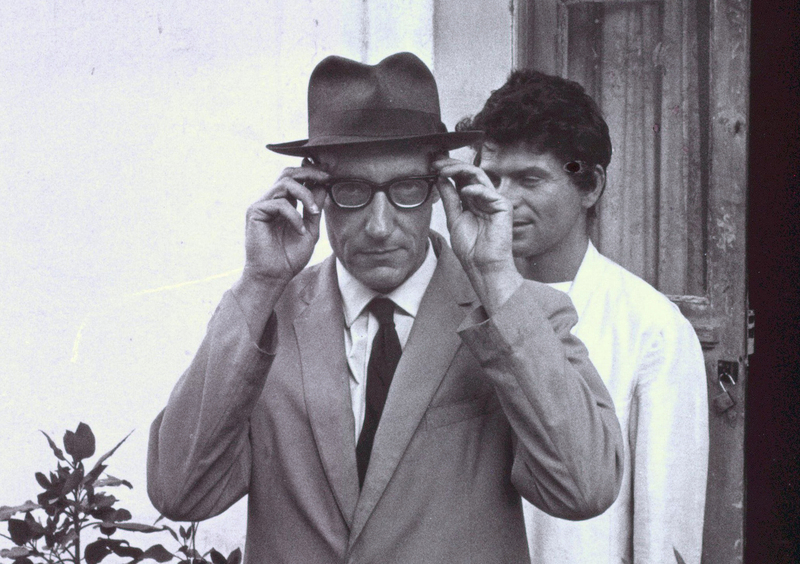 William Burroughs, adjusting glasses in Tangier (cropped). ©Allen Ginsberg LLC, 2013. Creative Commons. Having already penned two articles for the PsypressUK journal involving William Burroughs – ‘The Soundless Hum’ (2013 Vol.2) and ‘Beats On Acid’ (2014 Vol.3) – I now have a third coming out in the next issue, which this time is an in-depth review of Barry Miles’ new biography William S. Burroughs – A Life. And it won’t end there, for I also have another review to write of John Long’s Drugs and the “Beats”. I might even get around to commencing the extended study of his fictional oeuvre that I’ve had in mind for many years. 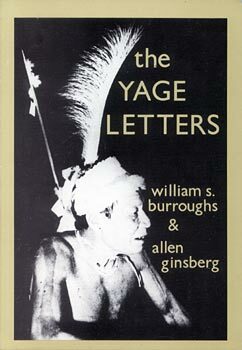 Ever since I first read and re-read Naked Lunch at around the age of nineteen, I’ve been endlessly fascinated by Burroughs, which is why I keep writing about him – there always seems something additional to say, other facets of the life and work to explore. The new Barry Miles biography has thrown up yet more aspects and weird and amusing anecdotes to complement those existing, so I couldn’t resist putting together yet another Burroughs piece that presents the most prominent and intriguing in the form of a list of ten, some familiar some not so. Having been involved in spirit possession, exorcism, mirror-gazing and some weird cut-up magic involving cameras and tape recorders, Burroughs was as big on the occult as he was on drugs. And his eclectic taste in drugs took him from the visionary secrets of yagé in South America, to Eukodol in Tangier – in his opinion the best and most habit-forming junk ever. 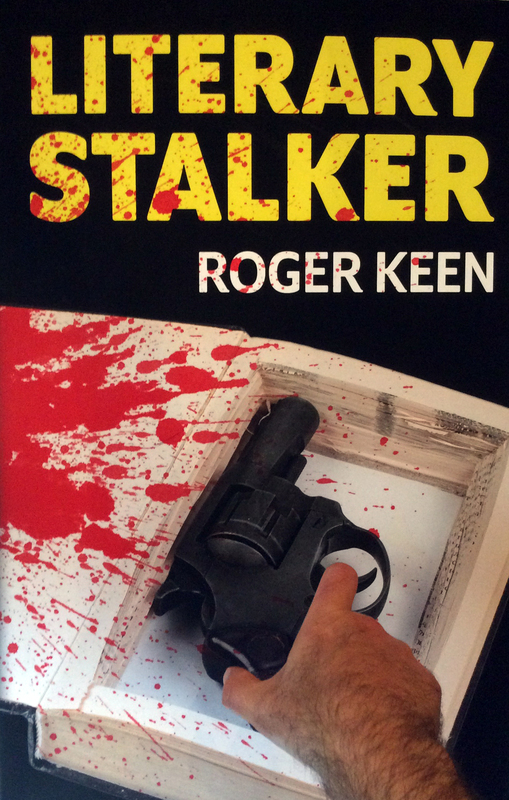 He was, of course, a legendary ‘gun nut’, and despite killing his wife in an insane drunken game of ‘William Tell’, his fetishistic regard for weapons never abated. On a more positive note, he was a friend of Paul McCartney in the 1960s, and his namesake grandfather invented the first adding machine, spawning a billion-dollar empire. What wasn’t William Burroughs into? Answers to that question, when posed on a message board were: ‘women’ and ‘gun safety’. Very true! Read my piece ‘Ten Amazing Facts About William Burroughs’ on Medium.